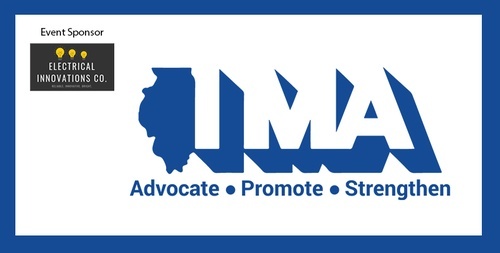 In June, we'll welcome the Illinois Manufacturer's Association, who will present an update on the recently concluded legislative session and its impact on the manufacturing sector. This event is sponsored by Electrical Innovations Co.
RSVP by clicking or by calling the chamber office at (815) 886-2076. Please register by Wednesday, June 5.